Modern and Stylish. 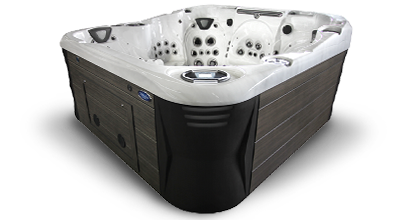 Featuring a Raised Curve Back and 24″ Waterfall. 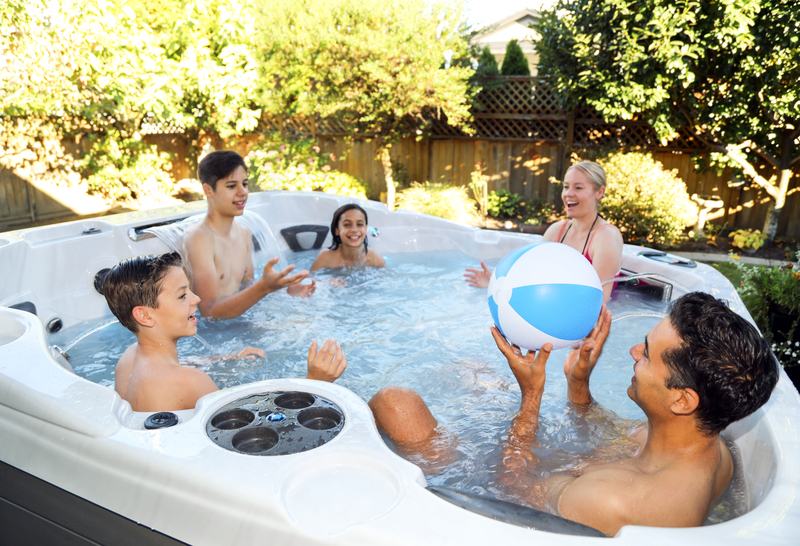 A pressurized filtration system is mandatory for any commercial hot tub installation – such as recreational centers or hotels. Why? Because it is simply a superior way to filter your hot tub or swim spa water. 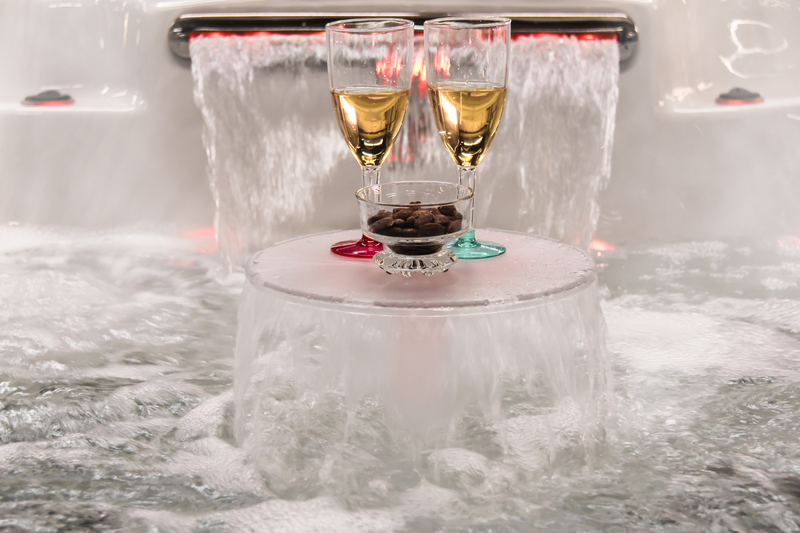 Our Curve Spas have changed the definition of a hot tub. 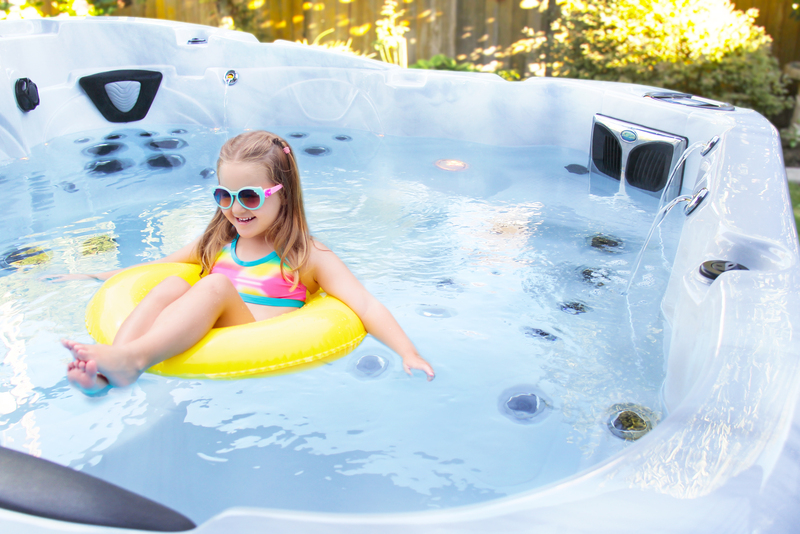 The sleek and stylish raised back design gives protection from the elements as the acrylic shell comfortably wraps the bather in its warmth, offering both privacy and shelter. We combine up to 12 layers of fiberglass onto the vacuum formed molded acrylic. Any potential structural load points are further reinforced with steel angle iron. This is then covered with more layers of fiberglass. 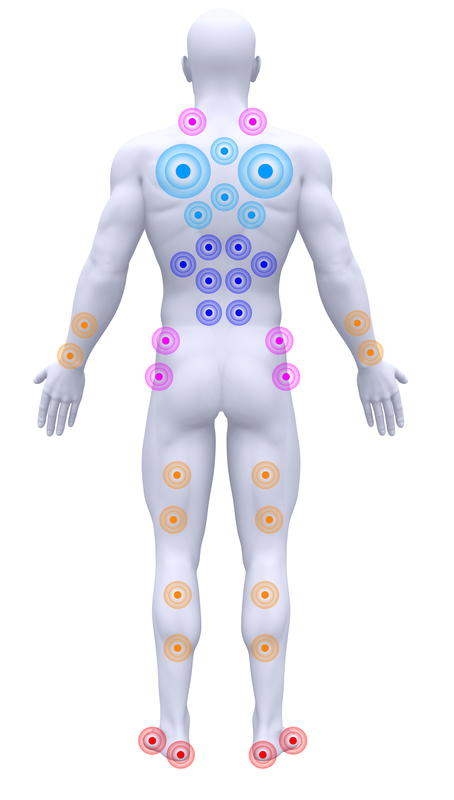 Our jet pumps have the most powerful motors available in a portable spa. When not pushing ultra high volumes of water to the jets, our pumps automatically convert to an eco-friendly hybrid that is whisper quiet and specially modified to run on as little as 1 Amp. This results in superior daily operational efficiency and greatly reduces energy consumption. 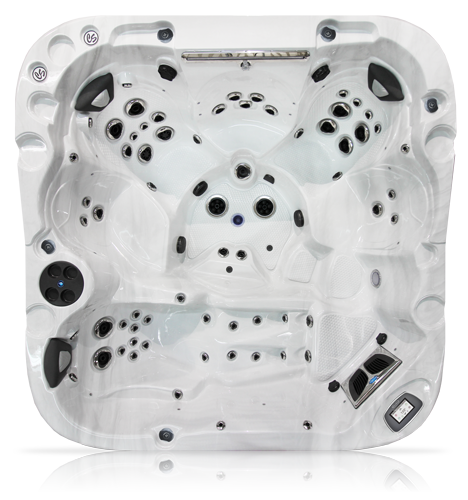 Furthermore, our spas have customized programmable filtration cycles and economy modes. We are one of the first manufacturers to be recognized for high quality standards with our ISO 9001:2008 certification. We have maintained this certification for 14 years. The Omega is perfect for any backyard. 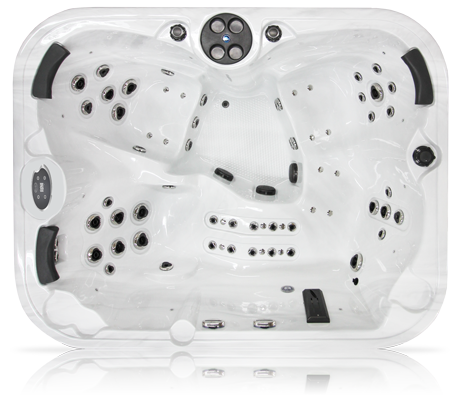 It is a 4 person compact tub that comes in classic, elite or luxury. 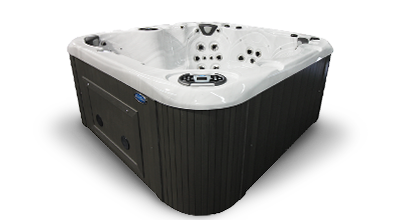 With 21 to 50 jets this tub is versatile and completely customizable. This spa has everything a family could need. It seats 6-7 people and has the famous vanishing edge with holding tank and 24″ waterfall. 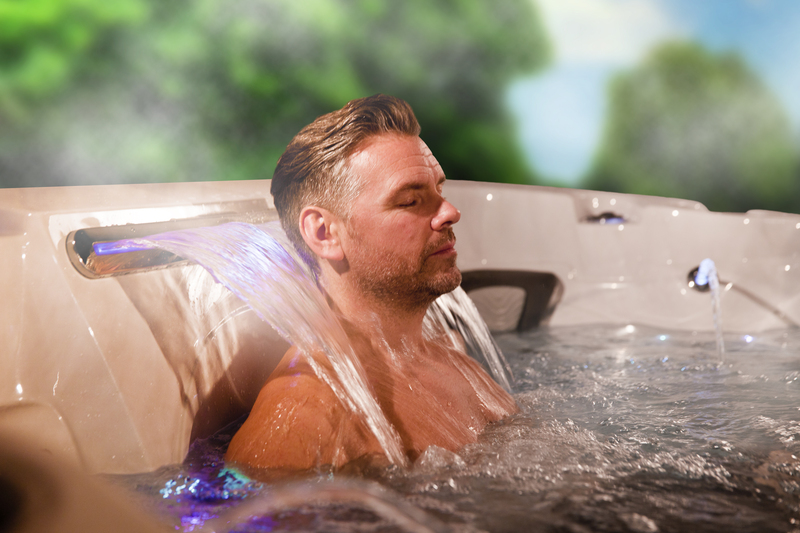 Get a complete hydrotherapy massage with great views, plenty of space and luxury at its finest. It comes in 47 or 61 jets. 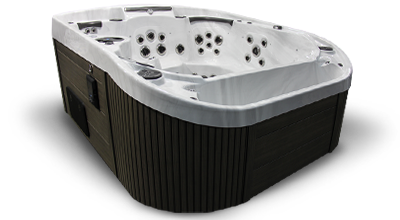 This Apex of a favourite for our customers it is a 6 person spa with a large foot well. It comes with 50 to 82 jets and can have a bench seat or lounger. 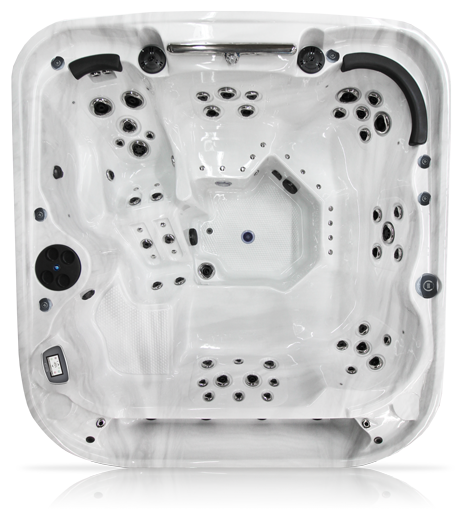 The options are endless making this a great spa for people who like choices and space.